Peter Grimm presents to you the Rubin Cuff Beanie. 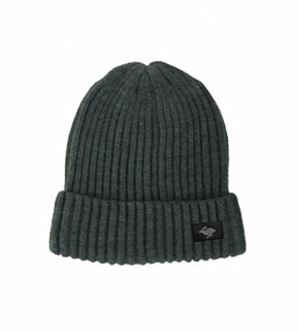 Made from 100% acrylic, this One Size Fits Most hat will help keep you warm outside this winter! Peter Grimm began in 1989 on the beaches of Southern California, where Peter designed the first ?Lifeguard hat.? Starting from the trunk of his car, Peter grew the style into an icon of beach culture and his company, Peter Grimm Ltd., Inc., into a headwear industry leader. Peter Grimm Ltd. has been on the cutting edge of every new trend since our inception. They are driven by innovation and work constantly to redefine style and lead the industry in new directions.They make hats for True Characters. Discover yours in a Peter Grimm hat.